A fortuitous convergence of three of my loves: robotics, space, and Android. 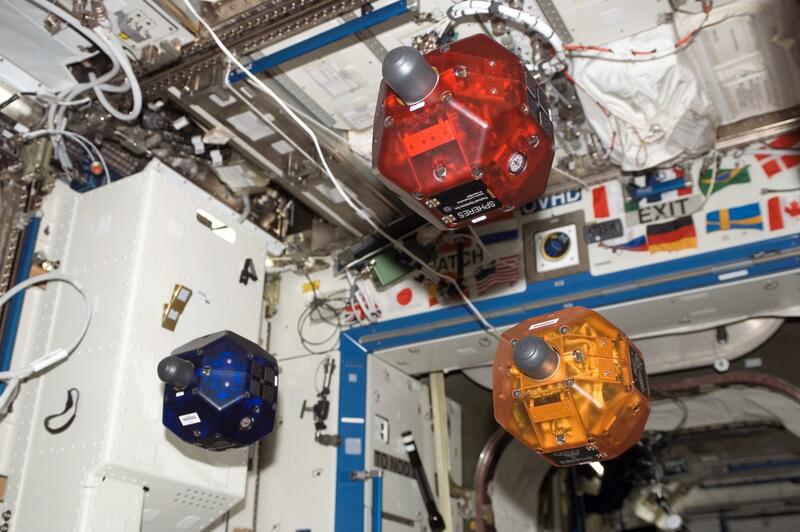 Mark Micire has been working with a group of engineers to design spheroid robots that can navigate through the air in the micro-gravity environment of the space station using CO2 thrusters. This talk he gave at Google last year explains some of the technical challenges in designing robots for space, the limits of teleoperation, and the importance of autonomy in space faring robots. 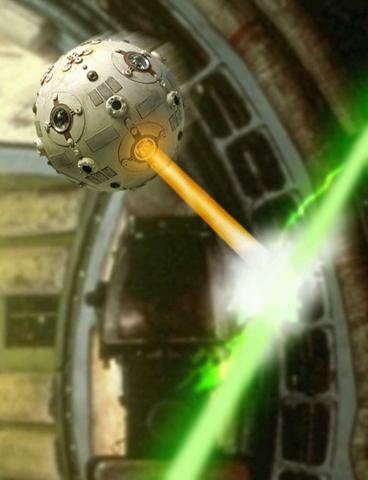 After designing a platform reminiscent of a Star Wars training remote, they needed to give the robot an upgraded brain. They eventually settled on a Google Nexus S smartphone from Samsung, for many reasons explained in the talk. Still, all the work was still ahead for these hacking engineers to fit their DIY style system into the extreme restrictions of NASA safety regulations. Which one is the science fiction? Many things we take for granted on earth must be given special consideration on the ISS. For example, the Nexus S has a glass screen. Were it to shatter in space, it would produce a deadly cloud of glass particles that could be fatal to astronauts if inhaled. The solution? Cover the screen in acrylic tape. The talk is very interesting from an engineering perspective at least.